The Horus Heresy is getting a free update with the release of rules for the Knight Armigers and Knight Dominus chassis for use in the game. 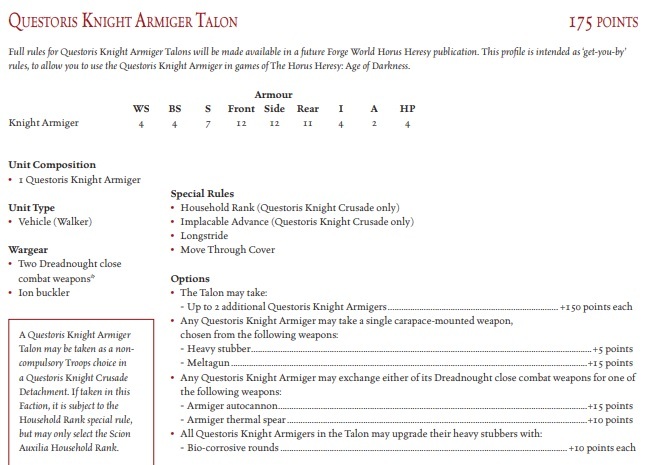 Games Workshop has released two PDFs that you can download for running these Knights in your games of 30k! If you’re a fan of the Age of Darkness, we’ve got some great news for you – especially if you enjoy delivering death from the comfort of a Throne Mechanicum! 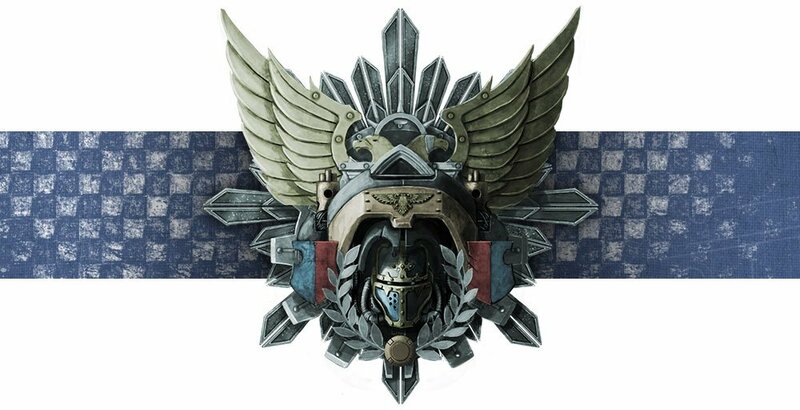 The studio has produced some new rules to enable you to use both patterns of Armiger-class Imperial Knights as well as the towering Castellan and Valiant patterns of Dominus-class Knights in your games of the Horus Heresy. Cool huh? 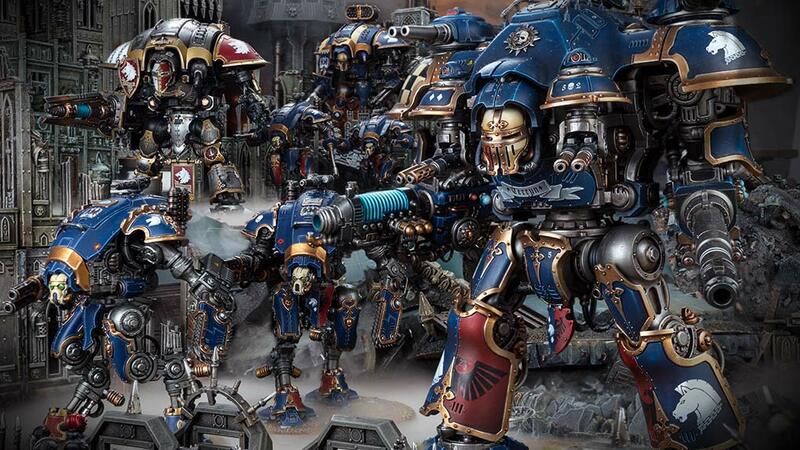 After all, the Imperial Knights pre-date the Imperium and the tragic events of the Horus Heresy, so these mighty war machines would certainly have marched to war along with their fellow Knights. These new rules will enable you to do just that! What’s interesting about these options is that they do provide more “mix-and-match” style options for the Armigers/Dominus. You can run these Knights with the different options as long as you have the bits for them. That’s at least one advantage they have over their 40k counter-parts. Again, these points and abilities are designed with the Horus Heresy Rules set in mind (which is basically 7th edition with some tweaks). Of course that also means that if you ARE still playing 7th, these new models are theoretically backwards compatible now. I was also expecting the Knight Dominus to pack armor 14 – at least on the front. Oh well. It’s going to be interesting to see how the community reacts to these Knights joining the fray. From a lore stand point, it does make sense for these units to be included even if it is a bit of a retcon from our point-of-view. Wibbily wobbly timey wimey. 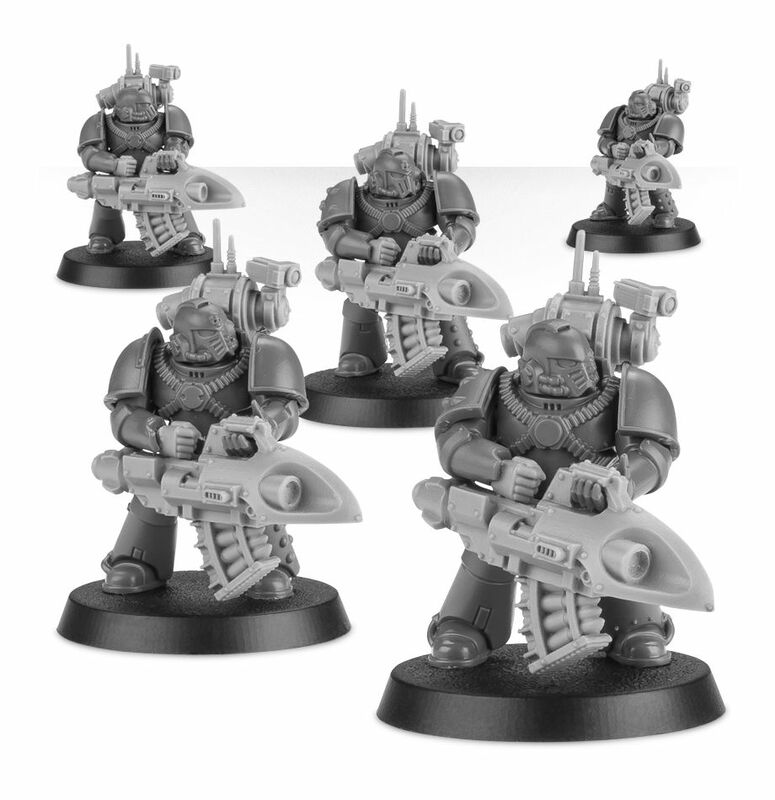 So Heresy Era fans – what do you think of these new rule additions? Are you looking forward to the new Knights?